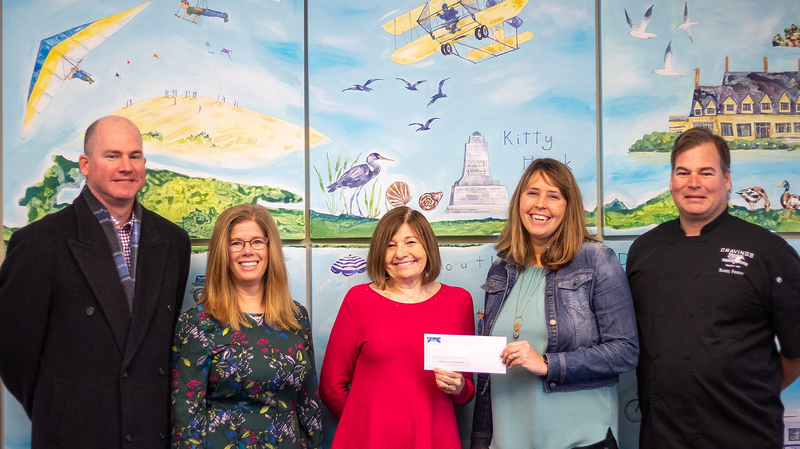 Twiddy & Company is proud to partner with the Currituck-Dare Community Foundation and the Coastal Cantina to present the 11th Annual Duck & Wine Festival this coming April in Duck, North Carolina. 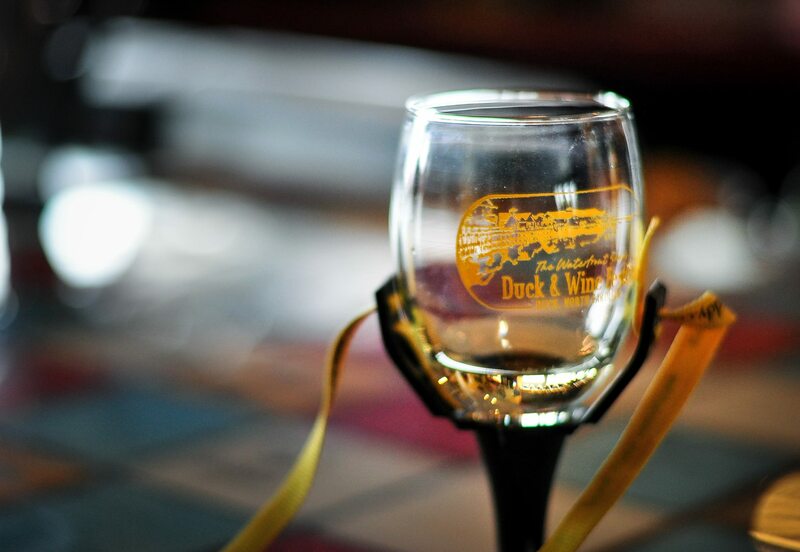 The event itself, held at the Duck Waterfront Shops on April 27th, will host over 20 local chefs and restaurants in creating a great day of food and wine on the water. Tickets can be purchased online starting at midnight on February 1st and have sold out very quickly in years past. All proceeds from this event will benefit the Currituck-Dare Community Foundation in association with the North Carolina Community Foundation. Last year, the event raised over $28,000 for local groups such as Mano Al Hermano and Kids First. Twiddy & Company is a property management firm on the Northern Outer Banks specializing in great guest and homeowner experiences. Celebrating over 40 years in business in Duck, the more than 100 Twiddy & Company staff members have over 800 years of experience in the vacation rental business.